We supply products compatible with over 500 different types of vacuum including Miele, Dyson, Panasonic, Numatic (Henry), Vax, Sebo and supermarket brands. As well as genuine parts we stock cost saving replacement spares and accessories, available for all brands at competitive prices. With UK-based sales & technical call centre staff. Our team have access to over 450,000 line items of genuine and qualtex part numbers / diagrams to locate spares efficiently. We stock more than 10 million genuine parts. For all the world's top brands including Dyson, Numatic, Miele & many more. 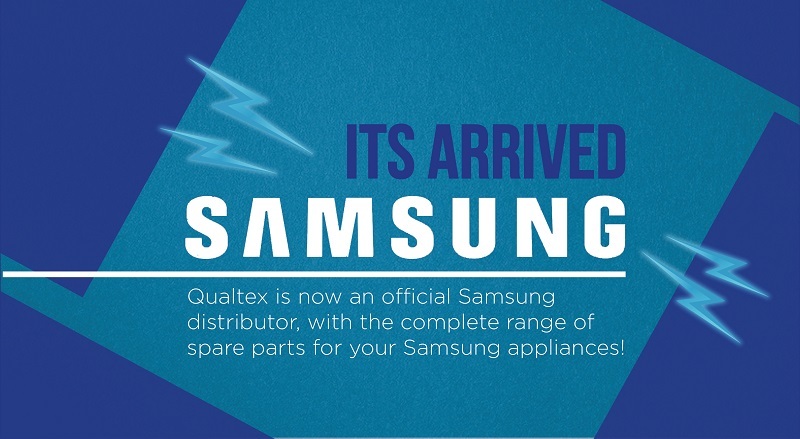 Our massive product range includes domestic and commercial appliances as well as replacement parts. Our customers with quality products at competitive prices. Our bulk purchasing capability allows us to pass on cost savings to you. We also supply over 40 overseas countries as well as the United Kingdom.